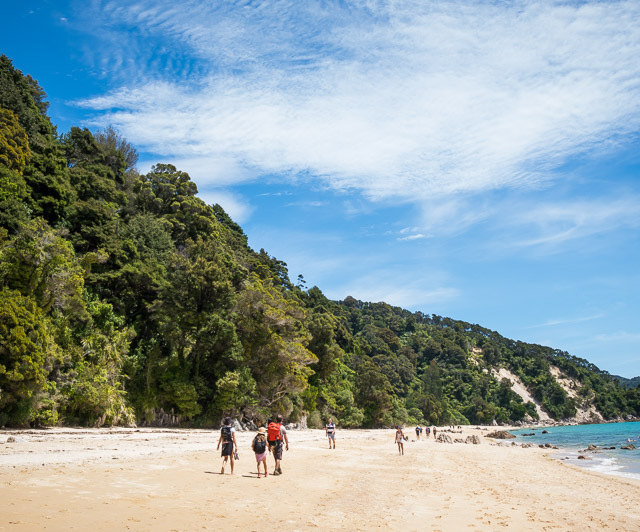 the Official Local’s Guide to the Abel Tasman! 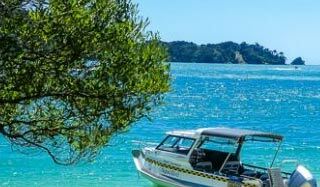 Abeltasman.com is the definitive guide to New Zealand’s most internationally renowned national park. 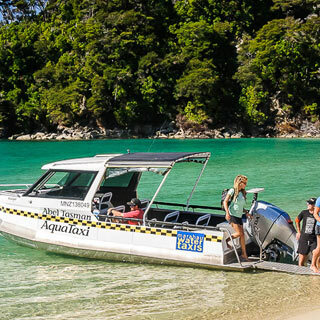 We’ve been helping visitors get the most out of their Abel Tasman experience since 1997. 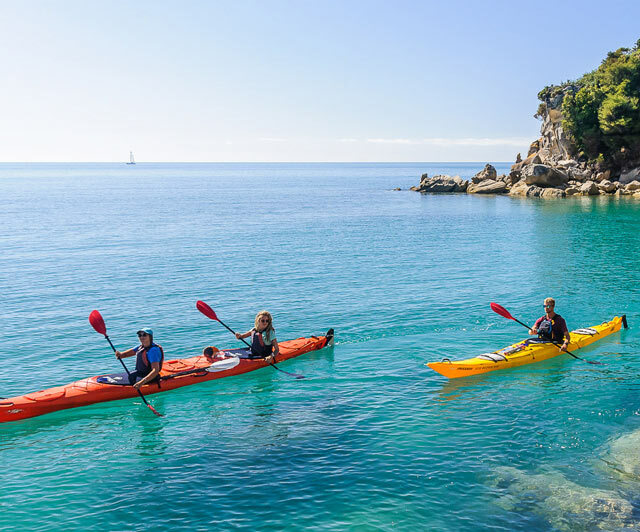 Let our local guides walk you through how to plan and prepare for your Abel Tasman experience. 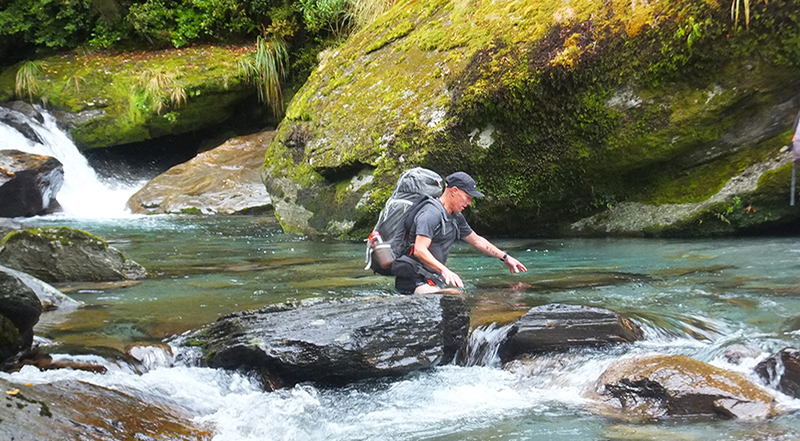 Jared grew up in the Abel Tasman National Park. His grandparents have always owned a private bach at Apple Tree Bay in the southern part of the Park. It was one of the many times he was staying with his grandparents as a young fella that he decided what he wanted to do when he grew up: To be a water taxi skipper. 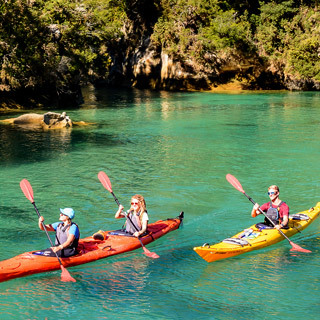 When Sara is not out on the water guiding groups along the coast of the Abel Tasman for Marahau Sea Kayaks you’ll probably find her exploring the more remote parts of the Park. 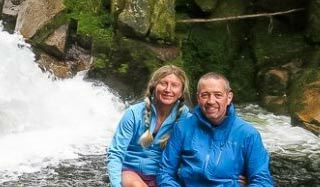 She is incredibly passionate about nature and has spent her life since gaining her qualifications in outdoor education, out there doing it! 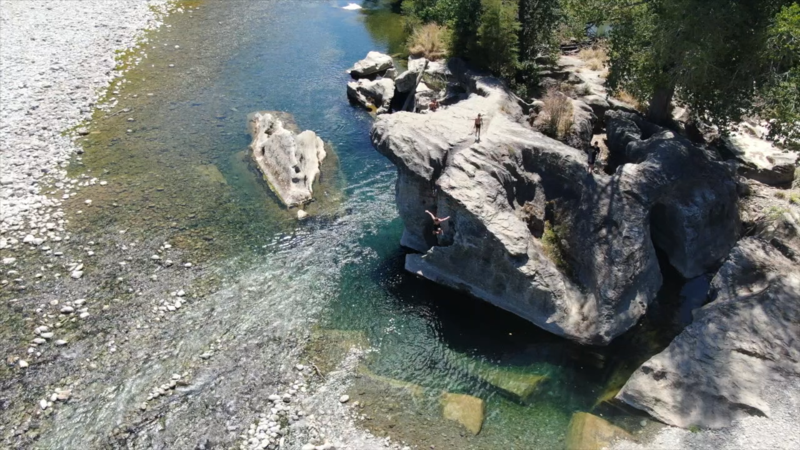 Brendan has a 20 year association with the Abel Tasman, visiting it for the first time when his parents moved to Marahau in 1997. 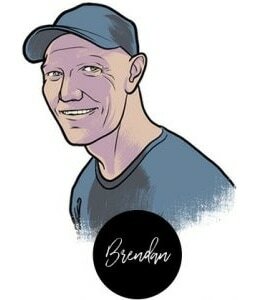 After spending much of his life overseas, Brendan and his family moved to the area at the end of 2010. 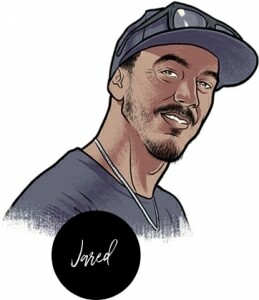 When Brendan is not spending his time in the outdoors he seems to spend much of his time creating even flimsier justifications for spending more time in the outdoors. 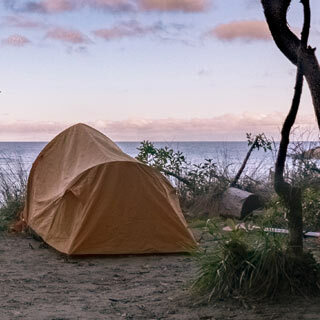 We’ve asked a few of these seafaring salty-dogs and outdoor-types to share some of their inside knowledge and favourite parts of the Park. 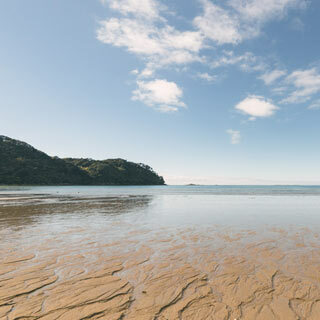 Nelson Tasman is famous for its sunny settled climate, artisan food & beverage offering and stunning natural landscapes. 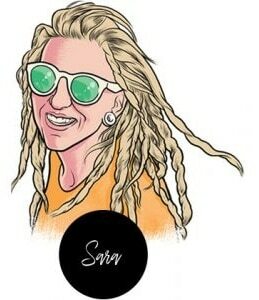 The region is bursting with creativity and atmosphere with over 350 working artists across Nelson Tasman. 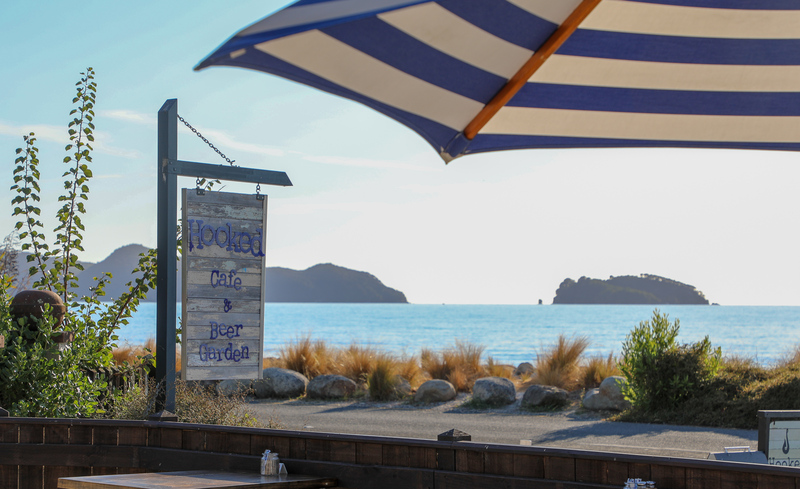 Whether you want to taste the wine of Nelson Tasman, cycle the world class trails or enjoy one of the many fantastic cafes – Nelson Tasman really does have something for everyone. 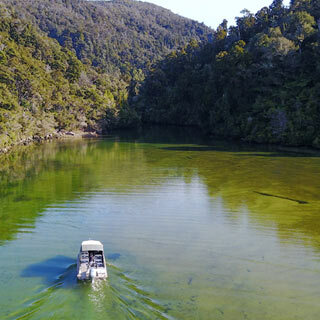 Like many parts of the world, the Abel Tasman has its fair share of environmental challenges, but thanks to the work of local community groups and philanthropists, an incredible conservation story is emerging. 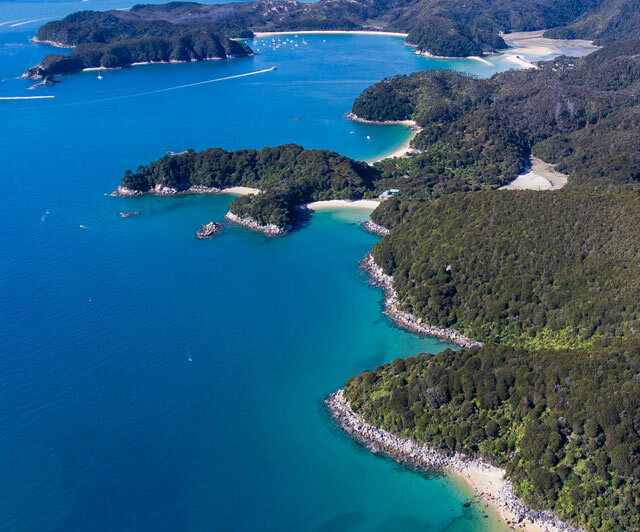 Groups such as Project Janszoon, the Abel Tasman Birdsong Trust and the Department of Conservation are working hard to restore the Park back to its original biodiversity and the progress so far is very promising. 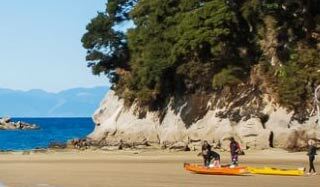 “We will never forget our time in the Abel Tasman. Our boat driver was friendly and knowledgeable. He made the whole experience seamless and easy – dropping us off at one beach and picking us up at another after a day of exploring the most amazing places I’ve ever seen”.